Prof.Ir. 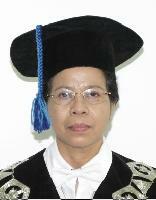 Noor Endah M.Sc Ph.D,	Prof.Ir. 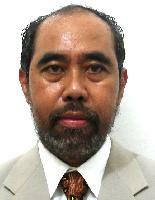 Indrasurya Budisatria Mochtar M.Sc,Ph.D.